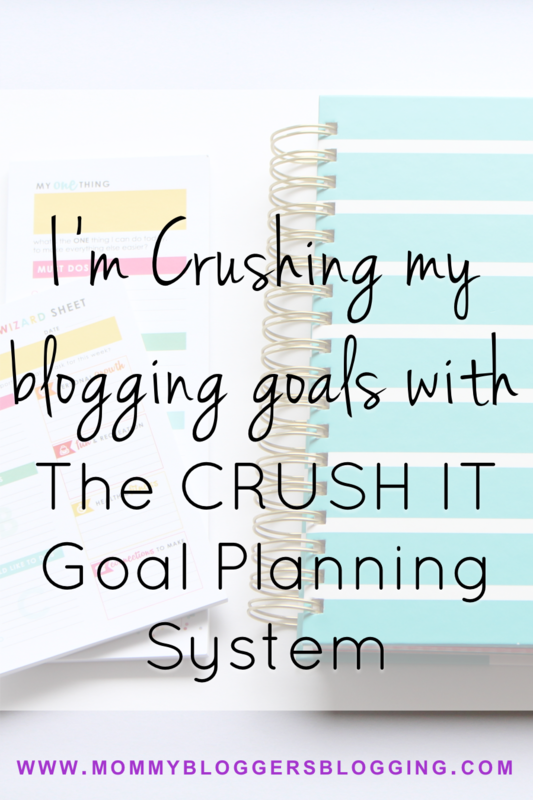 I recently reviewed my new Living Well Planner and the CRUSH IT goal planning system over on my mommy blog (check it out here! ) and they have both absolutely changed my my life since I first started using them. In addition to planning my everyday life as a busy stay at home mom and housewife, I’m also using my planner and the CRUSH IT system to set goals for my blog. This is just a short and sweet post to show you exactly how I’m doing it. 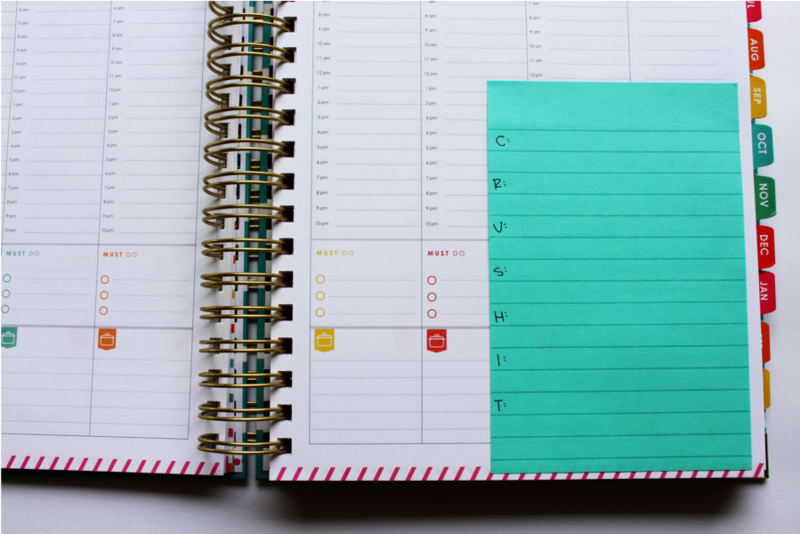 Ruth Soukup created the Crushing It Mini Course to go along with The Living Well Planner. In this 4 video series, delivered to your inbox daily, Ruth presents her revolutionary goal “crushing” system, CRUSH IT.  After having a lot of success using this in my daily personal life, I have now taken this system and started applying it to the goals I have for my blog. Each month in the planner has one CRUSH IT worksheet to guide you through the process and I wanted to keep that one reserved for my personal goals. 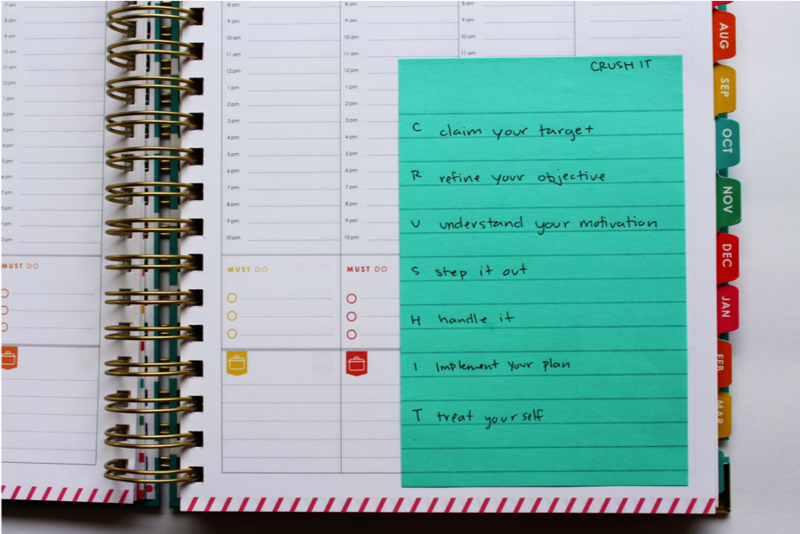 Instead, for my blog goals each week I use lined 4x 6 post-its to map out how to CRUSH my blog goals. I wrote out the meaning of the anagram on one of the post-its so I could reference it easily. Then I write out CRUSH IT, one letter on each line (for some of them I skip a line to leave me more room to write). I complete the CRUSH IT process for the goal. In my Living Well Planner time block I just write “blog” for the time I’m setting aside to work on my blog. To keep track exactly what I’ll do each day, I make another post-it with the days of the week labeled on each line. Below, I usually list the blog posts or whatever else I’m working on that week. And that’s basically it! 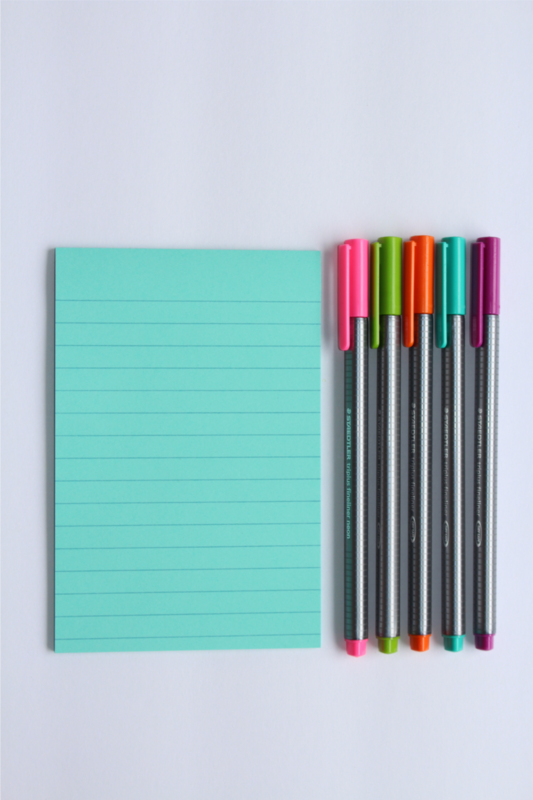 I keep all of the Post-its kind of filed together so if I want to reference one of them I can quickly find it. I’m much more efficient in my blogging now that I have a system for keeping track of my goals and how exactly I will CRUSH IT. 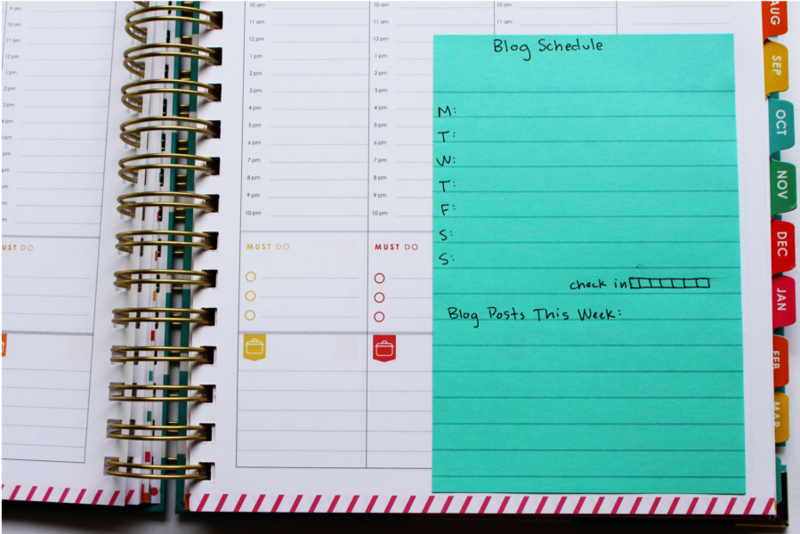 What’s one blogging goal you wish you could CRUSH this month?